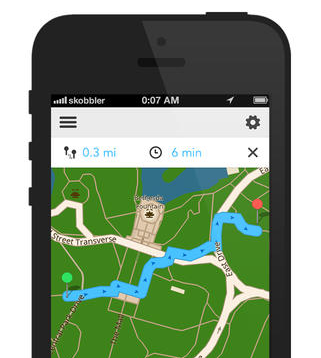 ForeverMap 2: provides you with online and offline maps. It has a variety of map styles, route planning, various search options, and more. CoPilot GPS: a handy navigation app that helps you find the best way to your favorite places, even when you are offline. You can edit your routes via drag & drop. Social features and local content are also available. 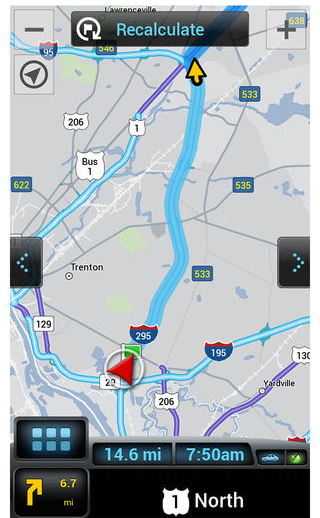 inRoute: an intelligent route and road trip planner for iPhone. You can reorder your route waypoints, search along them for gas stations and other POI, and export your routes. The app also includes interactive charts. 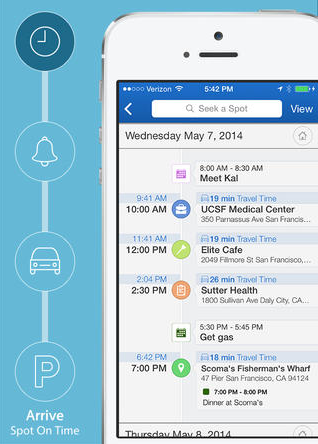 Spot On Time: an all in one navigation application that enables you to schedule your drives, try multi-route planning, and even account for parking. 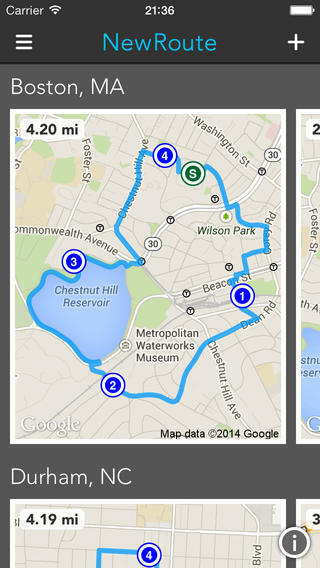 NewRoute: use it to create and keep track of your routes. It works whether you plan to walk, run, or drive. 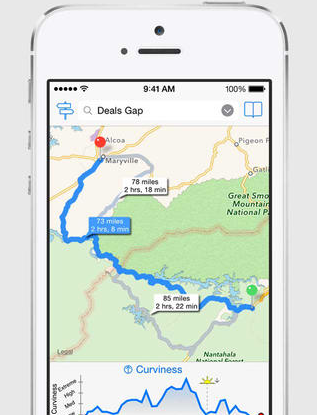 You can create new routes by simply tapping where you want to go.